The financial crisis of 2009 has effect the world over. The effects have rippled through to every part of the world. This can be well demonstrated by the visa application to the UK from Thailand. People in the UK are concerned about their job, not knowing if the job that they have worked in for 10 years is safe. Many people are too concerned about maintaining their income that holidays are now on permanent hold. Between the world’s financial crisis and Thailand’s political situation British tourist numbers to Thailand are way down on previous years. Men that would visit Pattaya 2 or 3 times a year are no longer visiting, or visiting less. The result on visa application at the British embassy is outstanding. 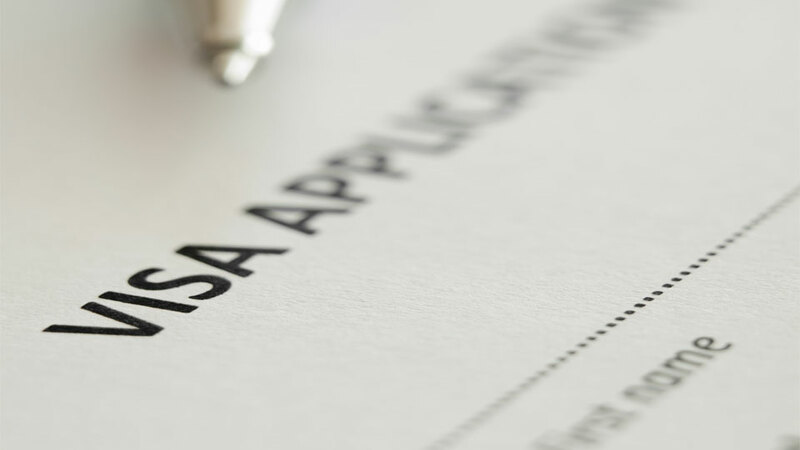 Tourist – Visitor visa applications are down while UK settlement visas have increased. We have concluded that as the UK men are finding money tight, they are no longer in a position to fly in their Thai girlfriend for a month’s holiday. The men that are married to Thai ladies, not having the money to travel to Thailand as of 2009 are now applying for the Thai wife to come and settle in the UK. As there are less British single men tourists visiting Pattaya there will be decline in the amount of new relationships and therefore a decline in the amount of tourist – visitor visas required.